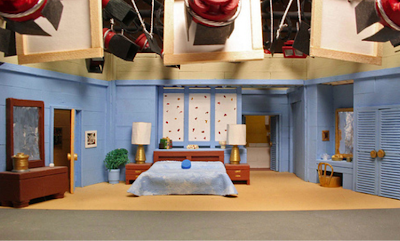 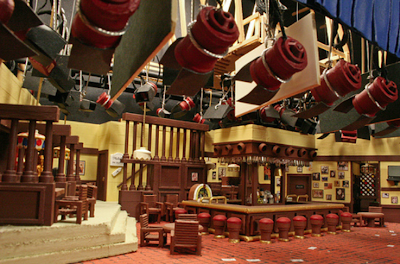 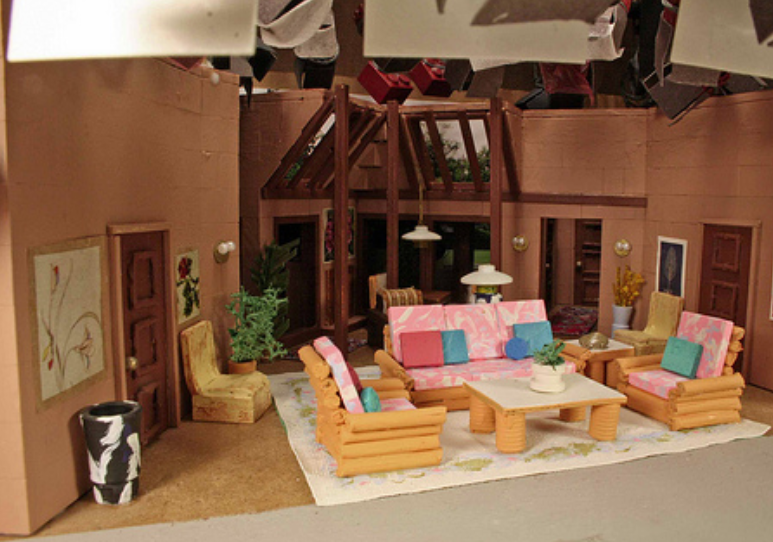 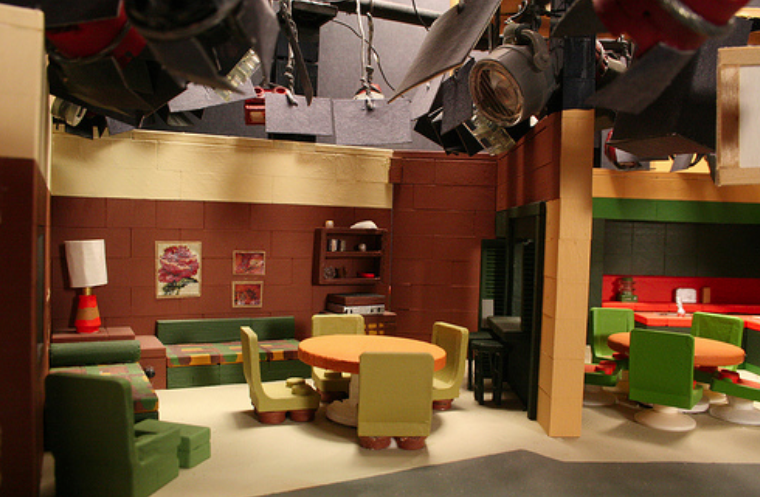 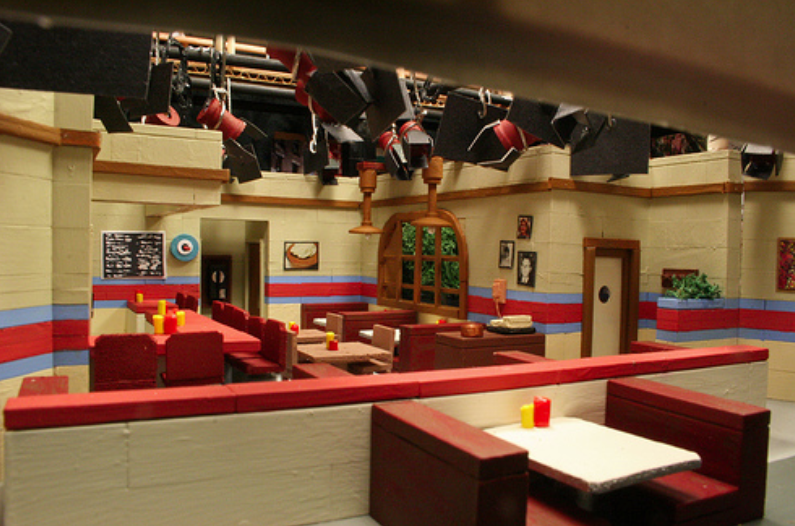 Charles Brogdon makes models of TV sets on sound stages. 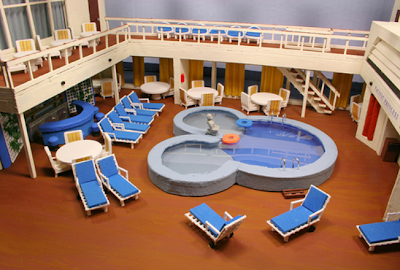 He's done a lot of sets you will recognize. 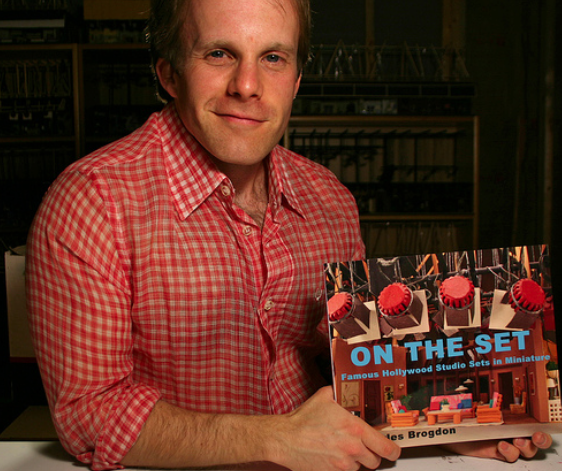 You can see more on his Flickr page and and you buy a copy of his book on Blurb.